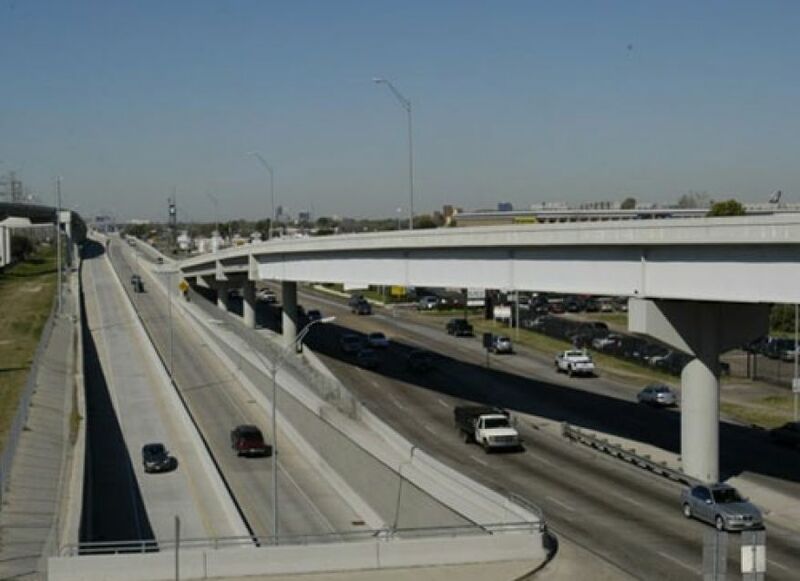 Responsible for one (1) mile 4R P.S.&E (in conformity with TxDOT Part IV Design Manual, Hydraulics Manual and TxDOT specifications) new location, controlled access 4-lane urban toll road including right-of-way constraints, overpasses, ramps, and multi-phase TCP. This project included an extended ramp over Westpark Drive with critical vertical clearance constraints and center median columns on Westpark Drive. Construction services, shop drawing review and meetings with the General Engineering Consultant, Harris County Toll Road Authority and the Contractor were provided within the scope of work.